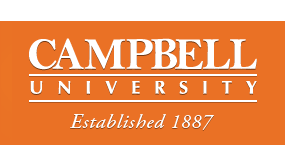 Located just three miles from the Town of Coats, Campbell University enrolls approximately 6,000 students, including 4,000 undergraduate and graduate students on its main campus. Looking for an ideal place to locate or expand your business or industry? 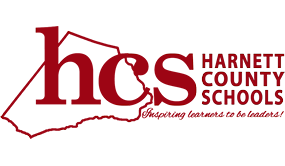 Visit the Harnett County Economic Development Commission website to view available buildings and property.